Stay Green – Go Blue!! Green and Blue are predominant colors in nature, and over the past two decades’ society has often associated these colors with environmentally friendly choices and lifestyles. Using ideas to conserve or preserve while saving our natural resources and our health should always be a foremost concern. Majestic and daunting Icebergs have a blue hue from the long wavelength of red light from the sun. This light hits the iceberg and is absorbed, rather than reflected. The light transmitted or refracted through the ice returns as blue-green. A blue iceberg is visible after the ice from above the water melts, causing the smooth portion of ice from below the water to overturn. Some Northern icebergs found are described as an electric blue iceberg and is known as “blue diamond”. “Going green” doesn’t have to be an overwhelming task that means excessive life changes. You simply must use safe ingredients that you can find naturally, keeping in mind that the ingredients should be chemical free and contain no parabens (preservatives). Simple things can make a difference. Basically, ingredients and clothes that we put in/on our body should be safe to put on our skin. While your cleaning products used for your home, car and surroundings should be kind to the environment and you should not have to wear gloves or a face mask. Your cleaner should be non-toxic, non-caustic, non-corrosive, nonflammable and phosphate-free! The products you purchase should be not only kind to our environment but to a human’s body and clothing too. Here are some suggestions with products to get you started with “your” go green initiatives. In today’s market, you can now buy any product that can help an individual stay healthy inside and out, right down to your cleansing and cleaning maintenance care needs. Have you been looking for safe products to stay green? 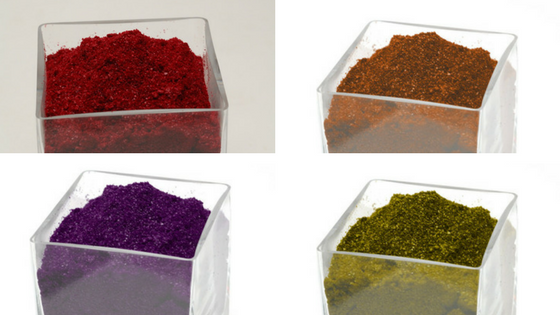 We have discovered five exciting environmentally friendly products and reasons for staying green while going blue! 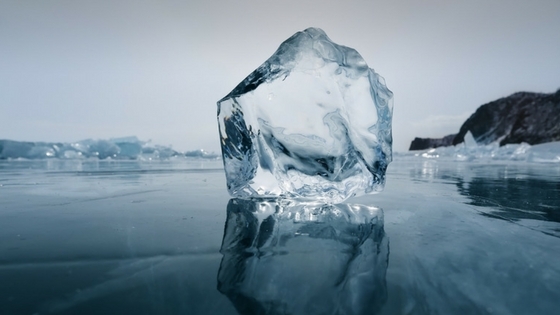 Use natural/organic facial, hair & body skincare products using Iceberg water as the base of the formulations as this particular pure water neutralizes and hydrates the skin and hair. Drink 100% bottled Blue-drop Iceberg water in moderation for the purposes of drinking. We found that pure blueberry iceberg water is another natural way of hydrating especially before or after a workout. There are two positive environmental impacts from the harvesting and use of ICEBERGS. It helps rising sea levels, which have been caused by polar ice cap melting. By recycling this water, it decreases human dependency on traditional watershed such as rivers and lakes, and therefore decreases human impaction with these delicate and over stressed echo systems. #3) Alcohol or Beer... Both? If you drink alcohol or beer, buy clear looking naturally made alcohol beverages that use an Iceberg water base as this drink would be free from synthetic dyes and chemicals. Also, alcohol and beer have been used for medicinal purposes since 1800's. Rodrigues Winery's Sedna Vodka made with iceberg water is our favorite, and our favorite beer is Quidi Vidi's Iceberg Beer. These two products are all natural using plant-based and certified Kosher. We use them as an additive in our exciting Okowita (Water of Life) men's skincare line for the face, body & Hair!! We have an Ice Breaker face and body wash, Spiced Ice After Shave lotion, Growler Mouth Wash, LiquorICE Shampoo, Roll 'D' Ice deodorant just to name a few. Our ever popular Okocim, Iceberg Beer Soap, made with Iceberg beer from Quidi Vidi Brewing Company Ltd. (15 Barrows Rd., St. John's, NL). 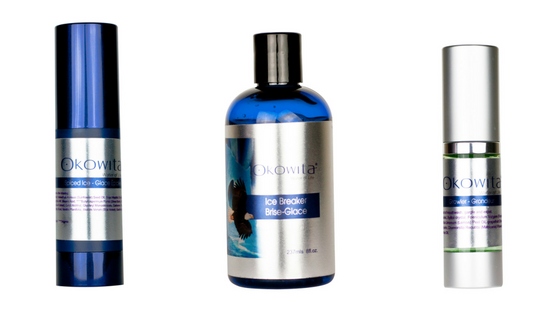 Is belonged to our new Okocims unisex skin & hair products which are all made with Iceberg Beer. Now, what guy wouldn't want all these natural products for their Skin & Hair care maintenance needs! 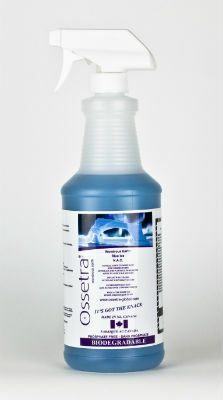 For a house and car, cleaner use a multipurpose green cleaner made with iceberg water as the Ossetra NAC (Natural Active Cleaner) degreaser & wax remover product. This wonderful cleaner is stable and requires no safety measures while delivering a healthy and quality pre-emptive solution to your house and car cleaning needs. #6) washing clothes for sensitive skin? Did you know that many detergents used for washing clothes contain phosphates which are not good for the environment and can also play havoc on those with skin sensitivities? A natural/organic liquid detergent made with iceberg water will cause no adverse allergic reactions to the skin and leave a nice natural outdoor smell to your clothes. It is also advisable not to use fabric sheets in the dryer as your clothes (especially baby clothes) can become a fire hazard. Those perfume-laden (even fragrance-free) sheets are full of toxic chemicals. Chemicals that infiltrate the clothes we wear, which in turn get on our skin and absorb into our body. Try a couple of felted wool dryer balls, which are easy to make yourself, and you will never go back to dryer sheets. We would also like to recommend two gorgeous Hotels in Newfoundland to stay at, for Newfoundlanders & Labradorians to enjoy those special occasions or weekends! These fine five star hotels carry local natural/organic skin & body care amenities. Fogo Island Inn on Fogo Island also uses local natural handmade furniture, decor, foods as well as all natural personal amenities. Steele Hotels now have a brand-new hotel called JAG on West End Water Street, St. John's downtown. They also use natural/organic personal amenities called Jag Swag. Older PostWhy pH Is Important in Skincare?